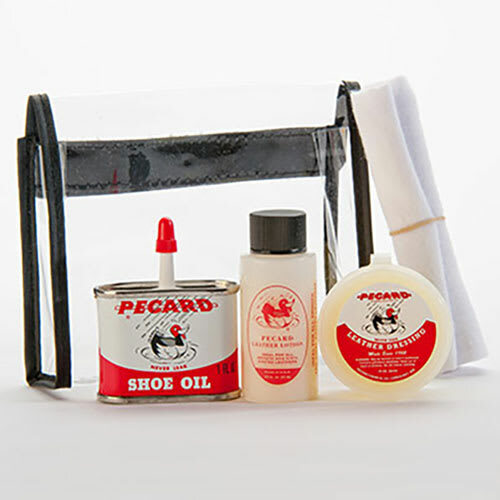 This mini kit comes with our three most popular products in the Pecard Classic Line: Pecard Classic Leather Boot and Shoe Care Oil, Leather Dressing, and Leather Care Lotion. 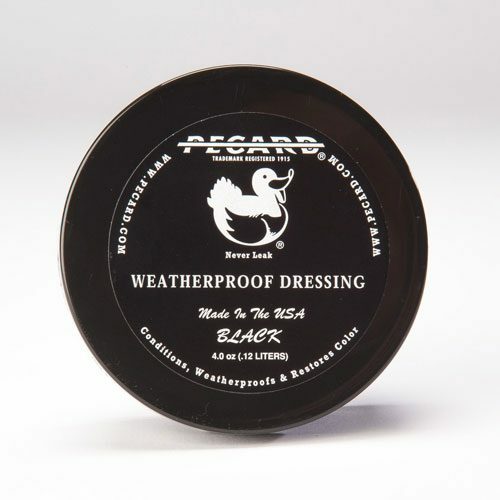 Perfect for testing out a variety of the products to see what you like best, for touch ups on the go, or as a great gift. 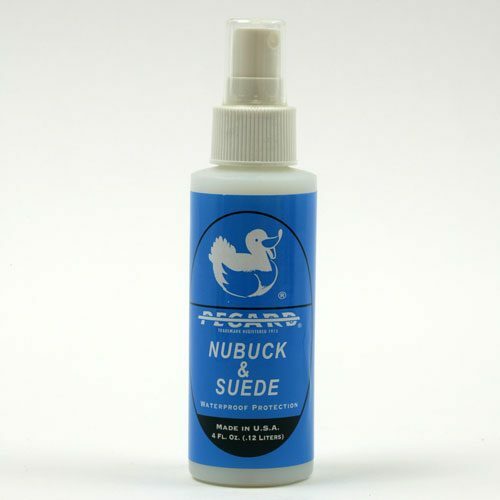 Comes in a clear travel case with a cleaning cloth and Care Card. 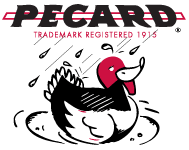 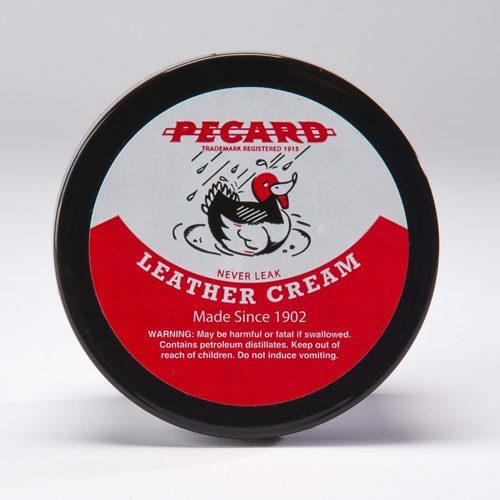 Please see the individual product pages for application instructions: Pecard Classic Leather Boot and Shoe Care Oil, Leather Dressing, and Leather Care Lotion.